For Lowcountry Golf Course, please click here. Hilton Head Island can be found at the Southernmost part of South Carolina, (about twenty miles North of Savannah, Georgia). It is a very popular destination for golfers in the US. The weather in the island is excellent all year round, which appeals to a lot of tourists, along with the best quality resorts and hotel accommodations, and very well maintained golf courses that are of championship-caliber. The area has over 25 golf courses that are just a quick drive away from the popular resorts or hotel accommodations on the island. Hilton Head has also been known to host the MCI Heritage Golf Classic since it started in the late 1960s. 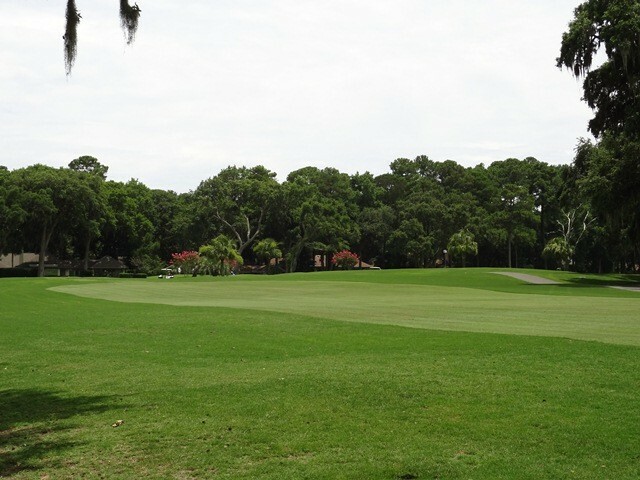 The popular event has been played at Sea Pine’s Harbourtown Golf Links since then. The beautiful island which is nearby Beaufort’s Lowcountry area offers a lot of facilities designed by some of golf’s pre-eminent architects (Robert Trent Jones, Pete Dye, Arthur Hills, Rees Jones, Tom Weiskopf & Jay Moorish, Robert Cupp, Gary Player, Arnold Palmer, Tom Fazio, Davis Love III, Clyde Johnston, Mark McCumber, and others.) Many of these golf courses are included in the World’s top 100, as well as America’s top 100 resort and public courses. The Hilton Head and surrounding areas are definitely a must-visit destination for any avid golf traveler looking for high quality, variety, and a remarkable golf experience.